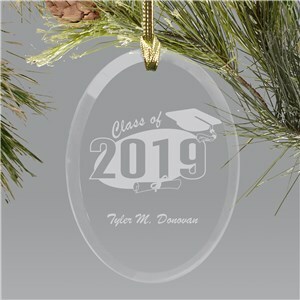 Christmas is a time to reflect on family and friends and celebrate life's big milestones. 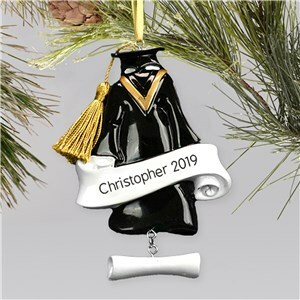 If someone close to you graduated this year, you know how special and important this achievement is for not only the graduate, but the entire supporting cast of family, friends, teachers and mentors. 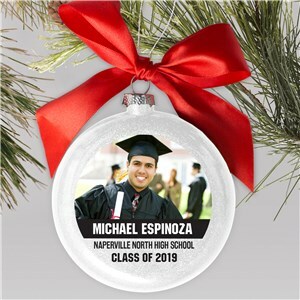 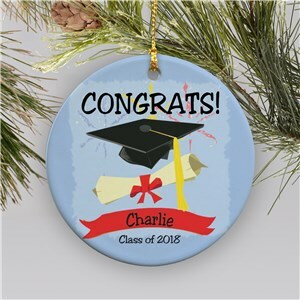 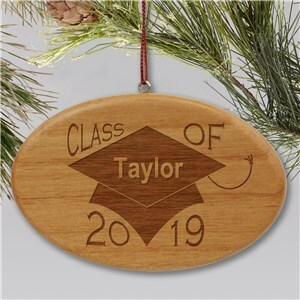 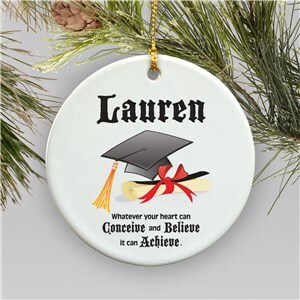 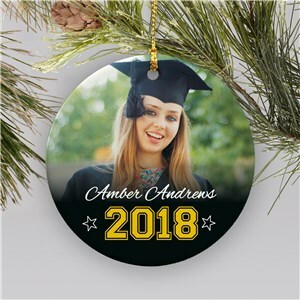 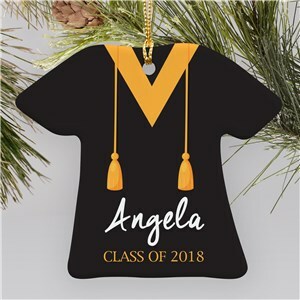 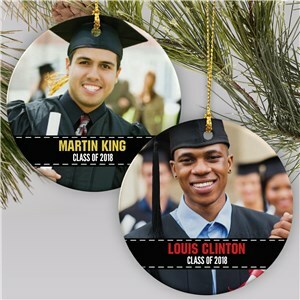 Commemorate this big accomplishment with brand new personalized graduation Christmas ornaments from GiftsForYouNow by selecting the perfect ornament design and customizing it with a photo, name, dates and more!